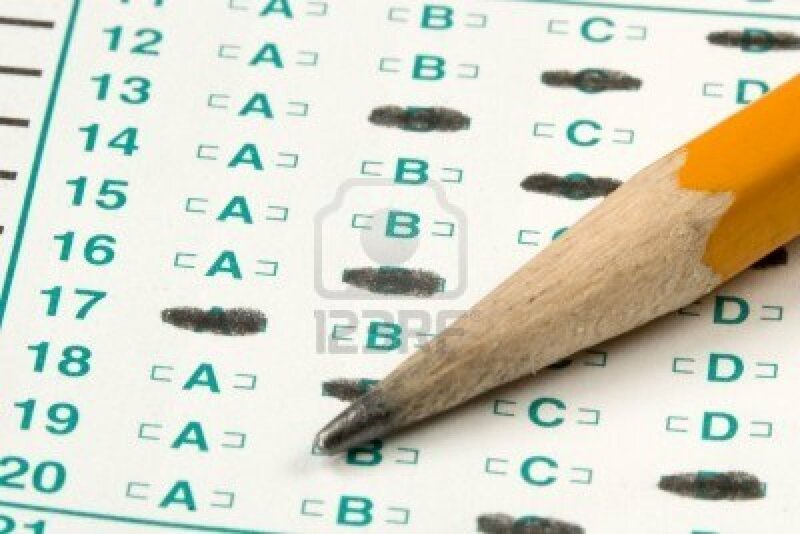 The ELA test is a timed test that contains several different types of questions. Students answer multiple choice questions based on short passages they read, and write responses to open-ended questions based on stories, articles, or poems they listen to or read. See the academics page for more information about how ELA is taught in New York City.